This game was never close. Pittsburgh’s Andrew Lehmberg had a big final at Warm Up, here fighting off Minnesota’s Charlie McCutcheon. Photo: Brian Whittier. TAMPA, FL — Minnesota and Pittsburgh had the two best weekends at Warm Up and they were both deserving of their places in the final. What was surprising was how the game played out. Earlier in the tournament, #7 Minnesota dominated #13 Pittsburgh in pool play and had been the more impressive team throughout the tournament. Few would have predicted a complete turnaround and the 15-7 beat down that Pitt laid on Grey Duck. 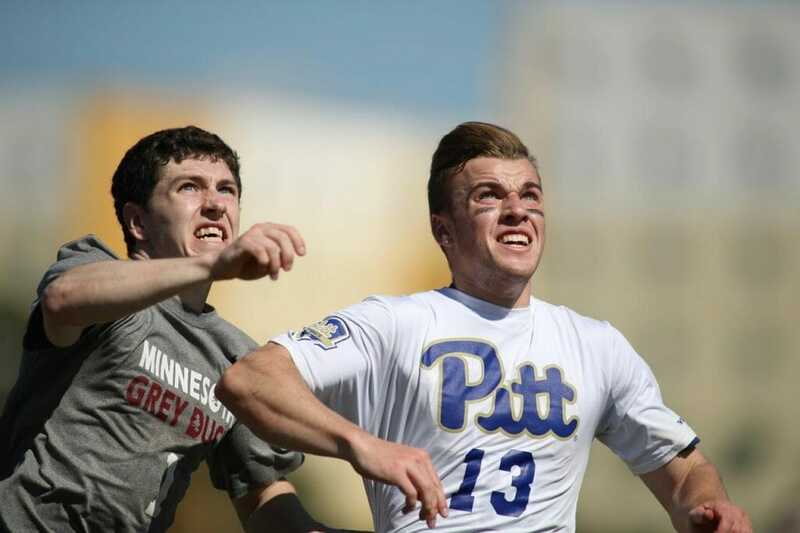 Comments on "Pitt Pounds Minnesota In Warm Up Final"